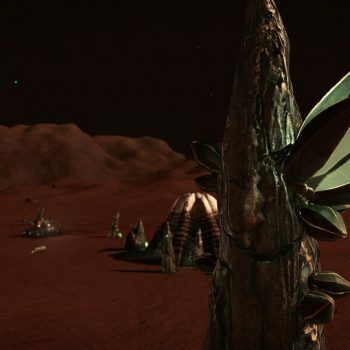 Unknown Artefacts and Barnacles have small firefly looking whisps of blue/green lights flying around them. 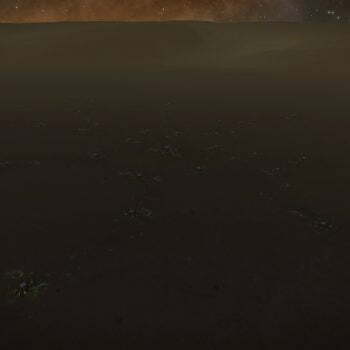 What these fireflies actually are, have yet to be discovered and there are many theories about their origin and usefulness. 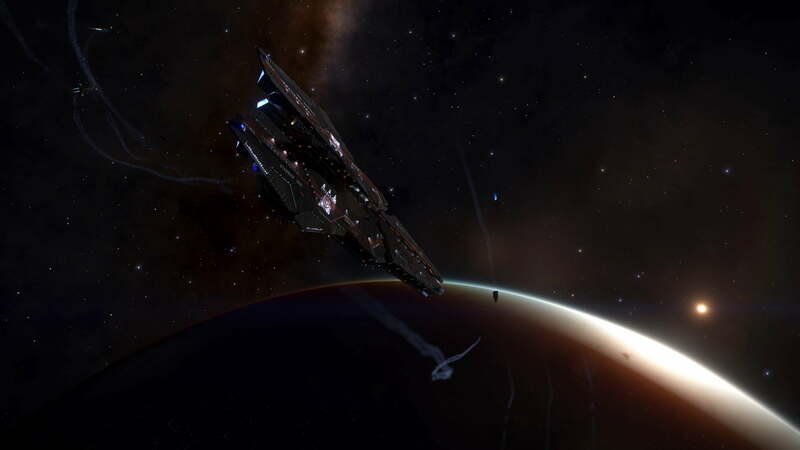 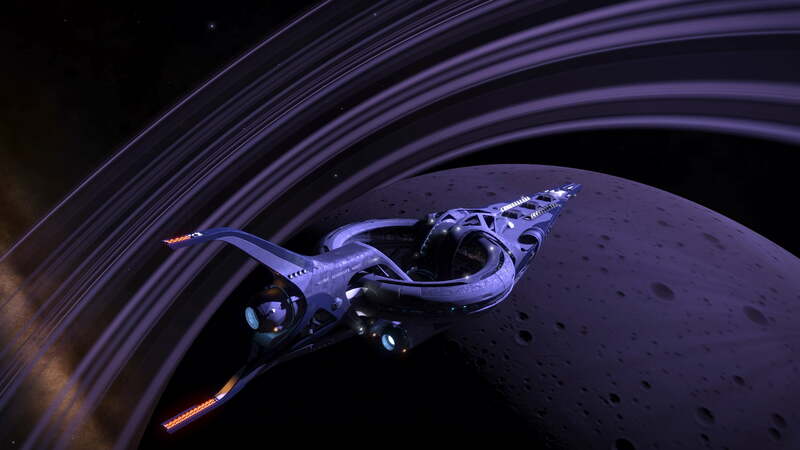 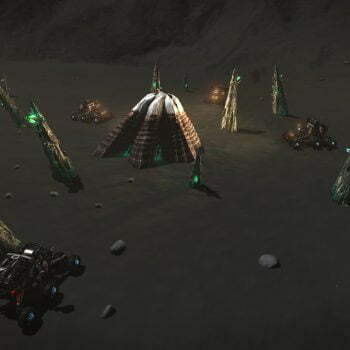 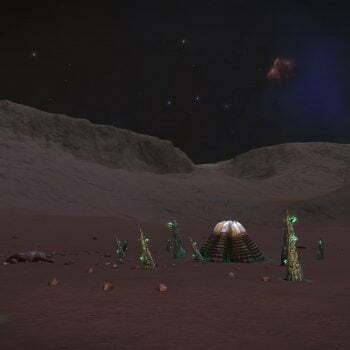 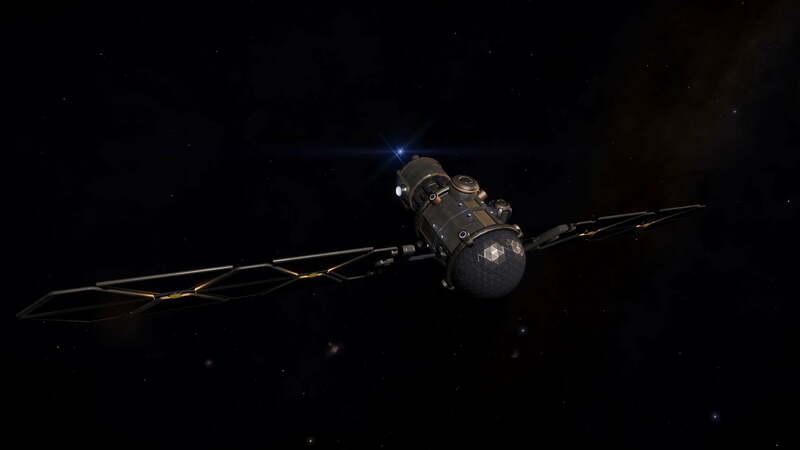 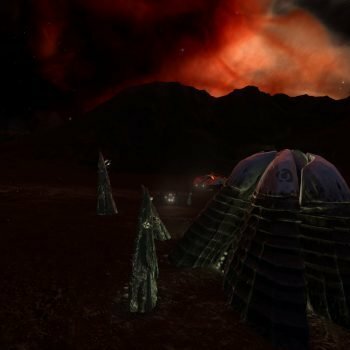 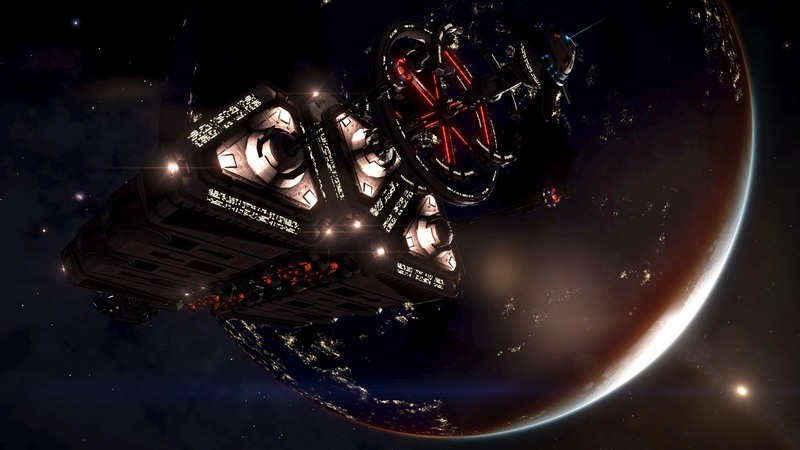 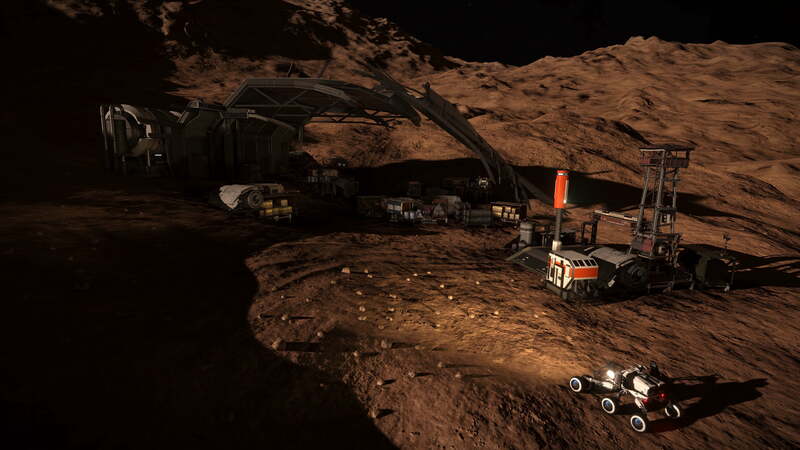 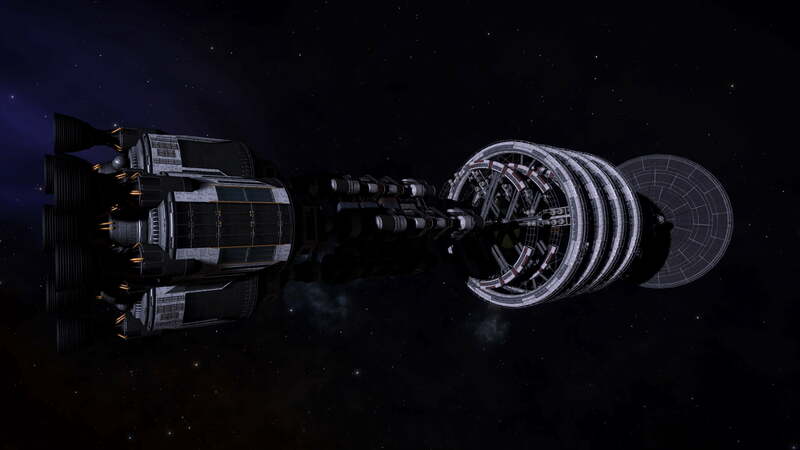 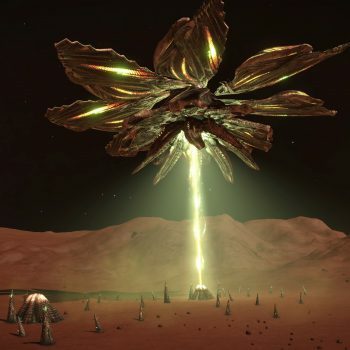 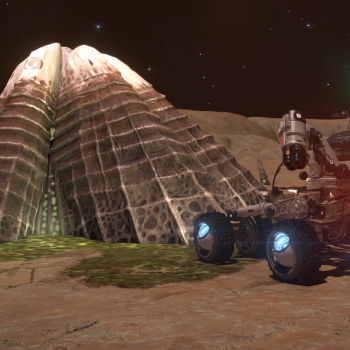 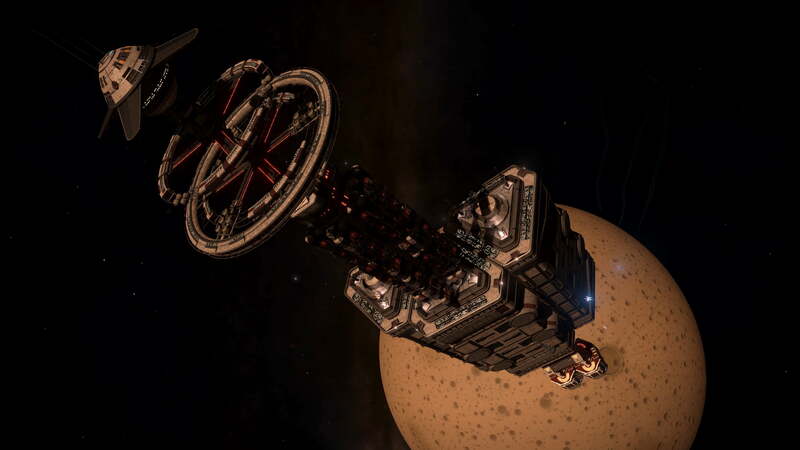 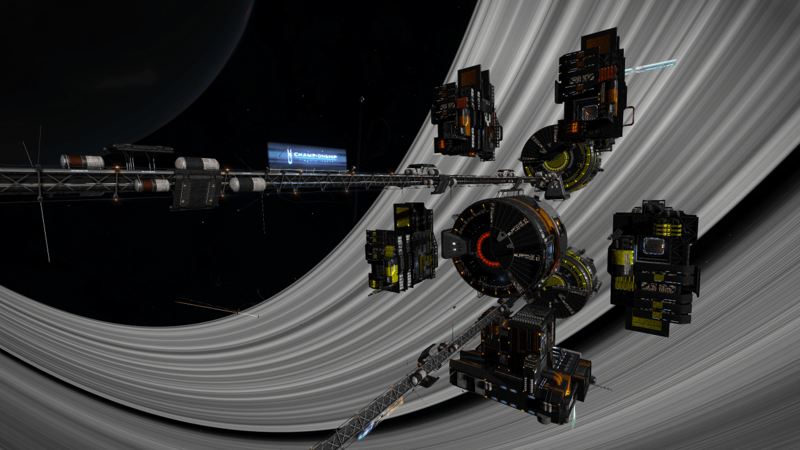 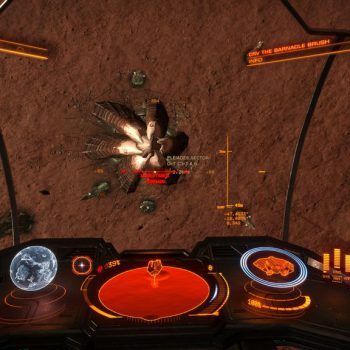 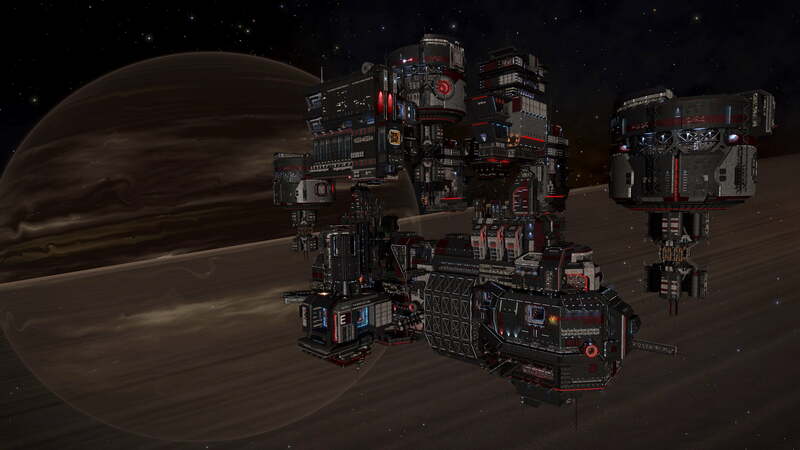 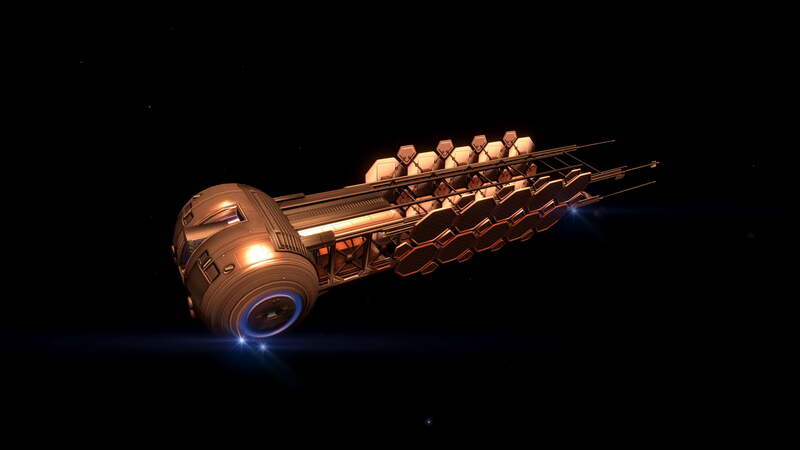 However the link between the two objects to have a common starting point is a most common theory only boosted by the recent discovery of the large Unknown Structures and the confirmed reports of Thargoids. 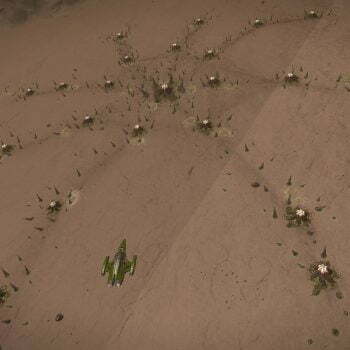 Unknown Ship sightings above Barnacles!